My absolute favorite dessert for any party is an ice cream sundae bar. 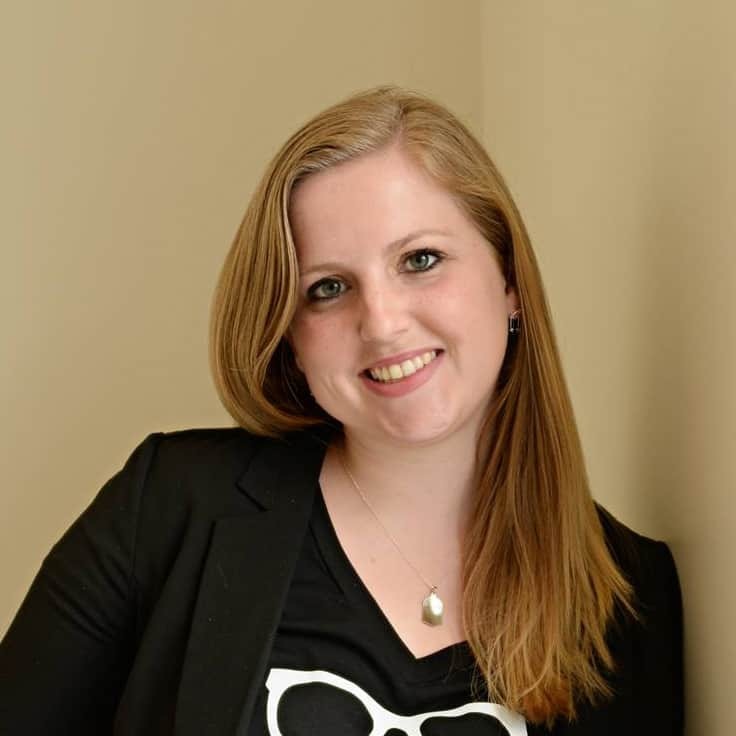 It’s really easy to pull together and has something for everyone. To make a big difference in a sundae bar, you need great quality ice cream (My kids love San Bernardo!) and you need to take the time to make your own ice cream sauces. 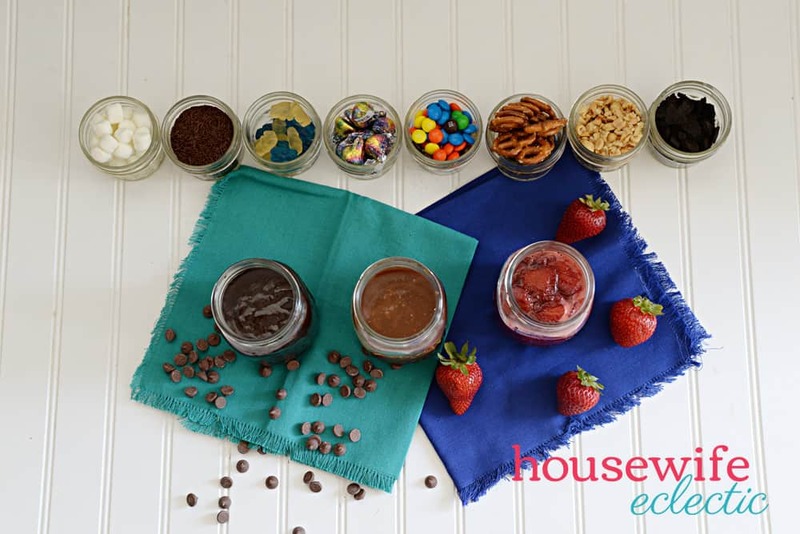 Our favorites to make are strawberry sundae sauce, salted caramel sauce, and of course hot fudge sauce. I feel safe about letting my kids indulge in San Bernardo because all the ice creams are rBST Free, contain 20% Less Sugar and Fat, and are made only with All-Natural ingredients. Compared to other ice cream brands, SB is guilt free on another level! We used three different San Bernardo ice cream flavors to pair with each sauce to take this ice cream bar up a notch. San Bernardo Double Fudge Mint is a flavor we love because it gives a nice crunch from the chunk and a soft bite from the brownies. We also used So Very Strawberry for the strawberry pieces and swirl. Sea Salt Caramel Truffle was used for the chocolate covered sea salt caramel truffles! If you like to mix your sauces with an ice cream that has fewer chunks in it, San Bernardo also has classic flavors like Tahitian Vanilla that provides a slightly different aroma and taste from traditional vanillas. It is smooth, creamy, and the perfect addition to any ice cream sundae bar. Start creating your very own ice cream sundae bar and order your San Bernardo favorites today on their website using my special discount code, “SpoonThis1” to get 6 FREE giant brownies and cookies (3 of each) with any pint purchase. (For a Limited Time Only) Yum! 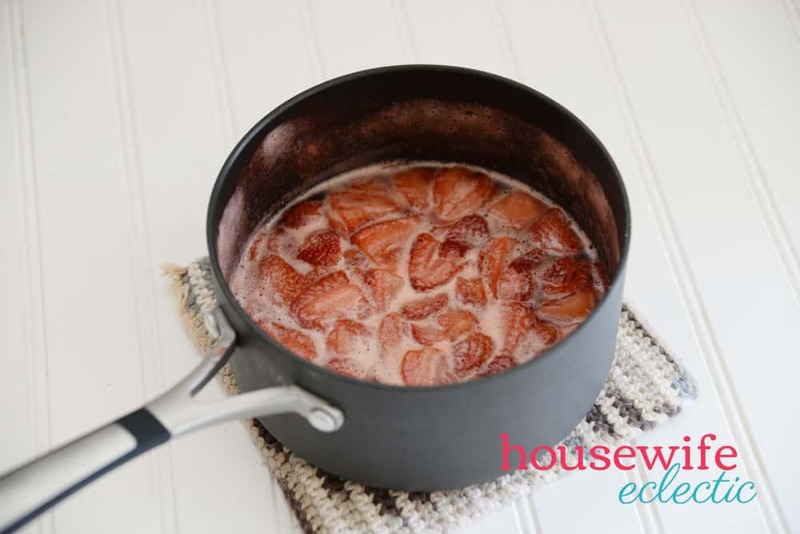 This strawberry ice cream sundae sauce is incredibly easy to make and the perfect topping to not only ice cream but other fun treats too. This is the sauce that my kids beg me to make! Put everything in a saucepan and stir until well combined. Let the mixture boil over medium heat for about 20 minutes, stirring every so often. Put the mixture in an airtight container in the fridge where it will keep for just over a week. 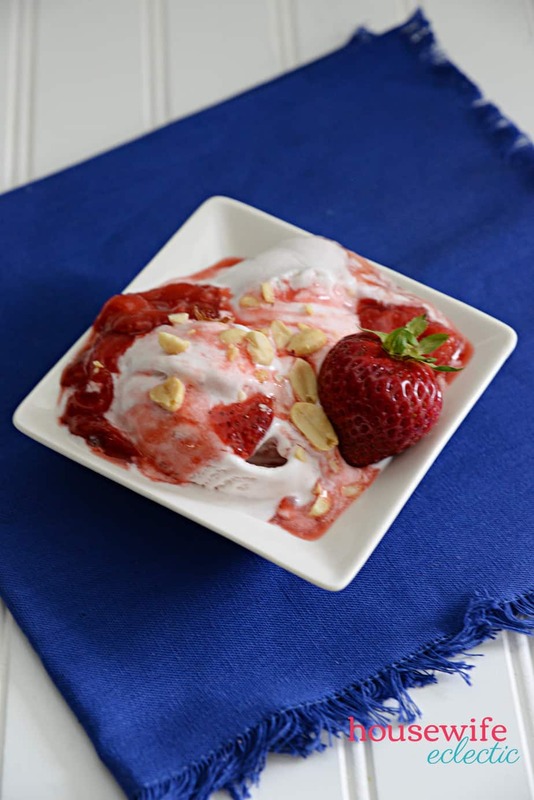 Serve on top of the San Bernardo So Very Strawberry ice cream! This sauce is my personal favorite. 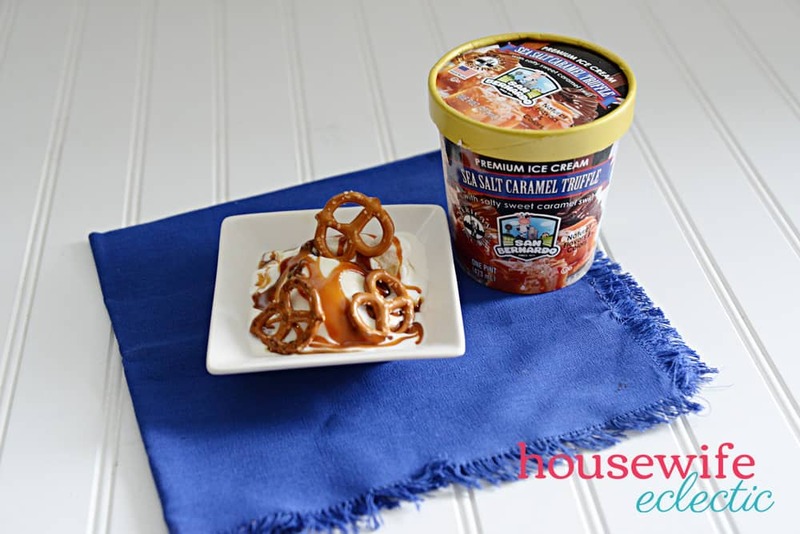 It’s the perfect topping for the creamy and delicious San Bernardo Sea Salt Caramel Truffle. I always add a little extra salt on top of the teaspoon in the recipe, for an extra fun kick. 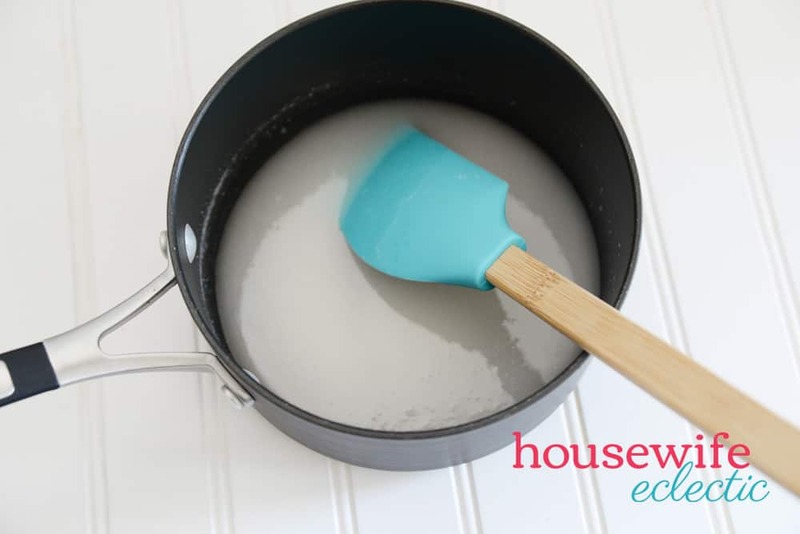 In a large saucepan, stir together the water and sugar over a medium heat. Stir constantly until the sugar is completely dissolved and the mixture is bubbling around the edges. Bring the pan to a rolling boil. Stop stirring and let the mixture boil until it turns a caramel color. This takes me usually about 8 minutes. Remove the mixture from the heat and stir in the heavy cream a tiny bit at a time. 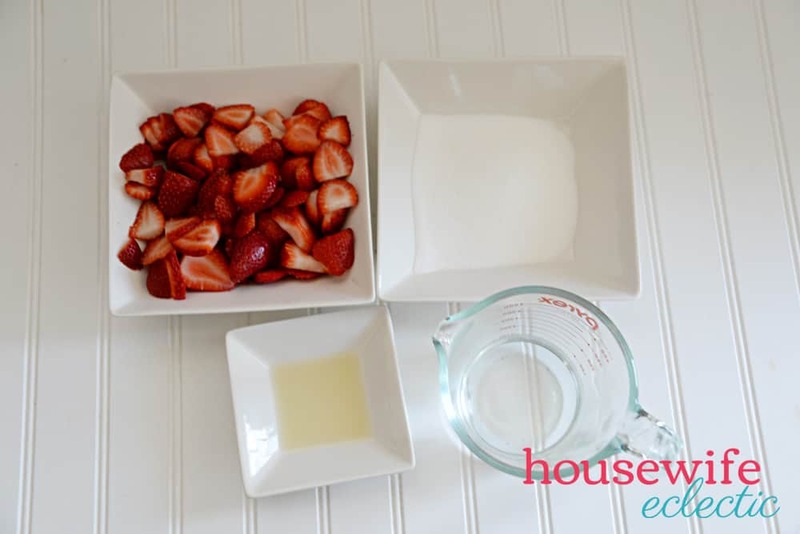 The mixture bubbles up a lot when each amount of cream is added, so make sure to do this slowly. Mix in the butter, vanilla, and salt. Stir until well combined. 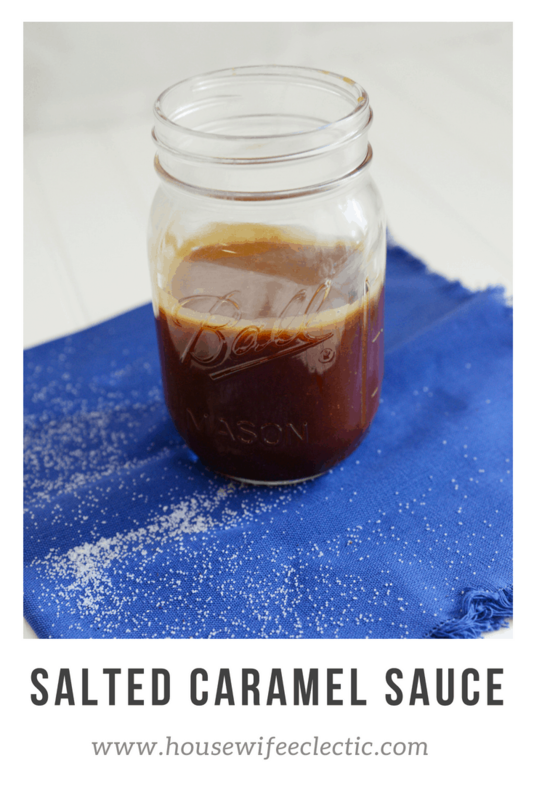 Add the sauce to a mason jar and store in the fridge. The sauce will become thicker when it cools, so heat it up before serving on top of your San Bernardo Sea Salt Caramel Truffle ice cream. Is it even an ice cream sundae bar if you don’t have hot fudge? There was no doubt that this topping would mesh so well with the tasty San Bernardo Double Fudge Mint flavor. This is a recipe that I love to keep on hand in the fridge because it can last so long! There is a great debate in my house about whether you use dark, semi-sweet or milk chocolate for hot fudge. 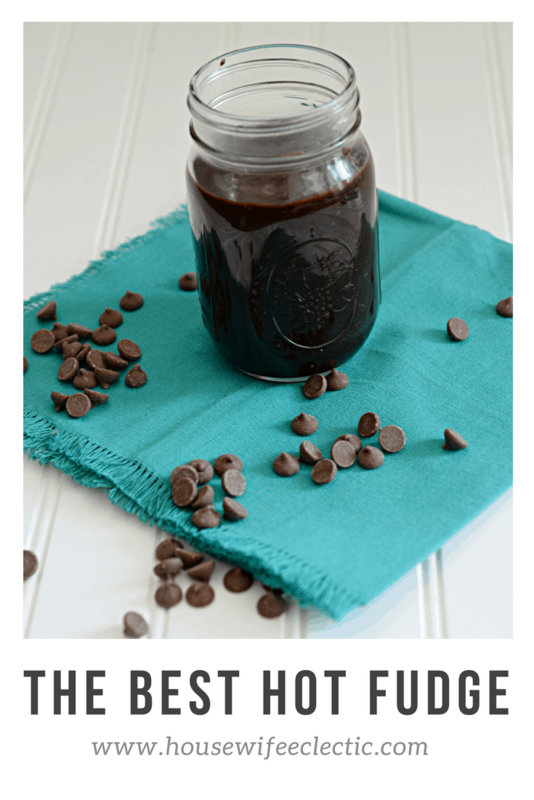 Use whichever you love to get your pefect hot fudge sauce. 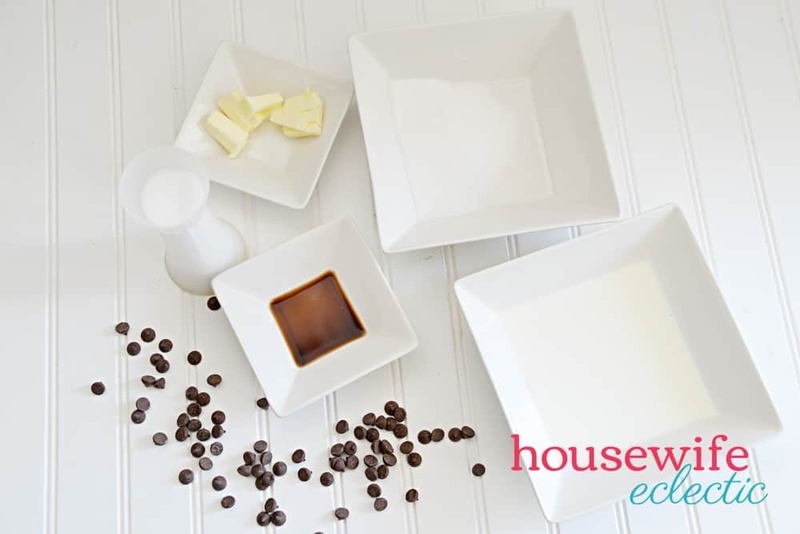 Add your chocolate chips and cream to a pan over low heat. Slowly stir the chocolate into the cream as it melts. 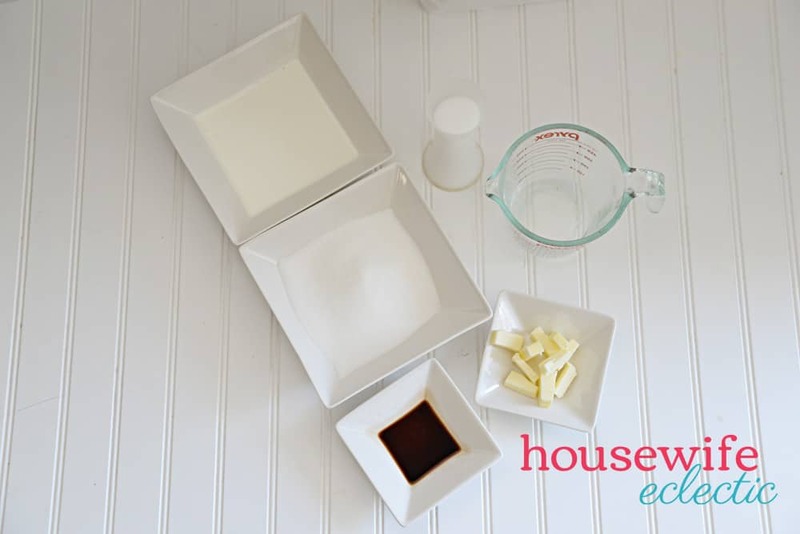 Add the sugar, butter and a pinch of salt once the chocolate has melted and mix together until smooth. 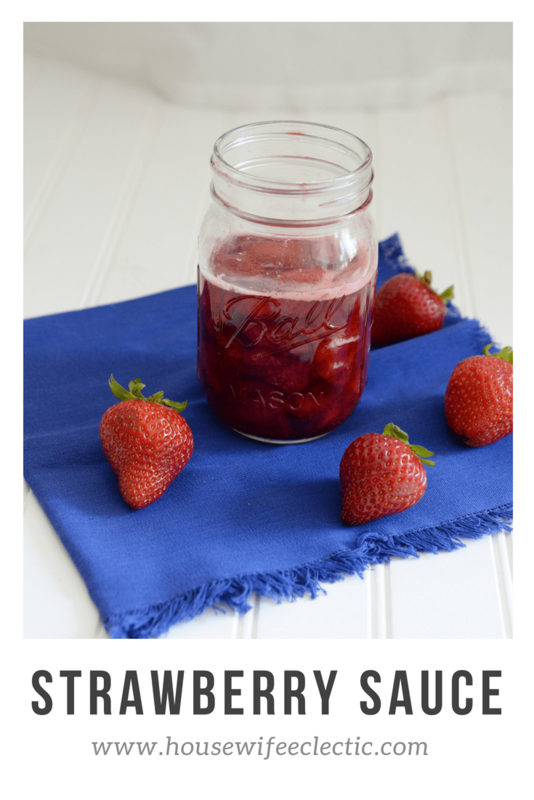 Add to a mason jar or other airtight container and keep in the fridge. 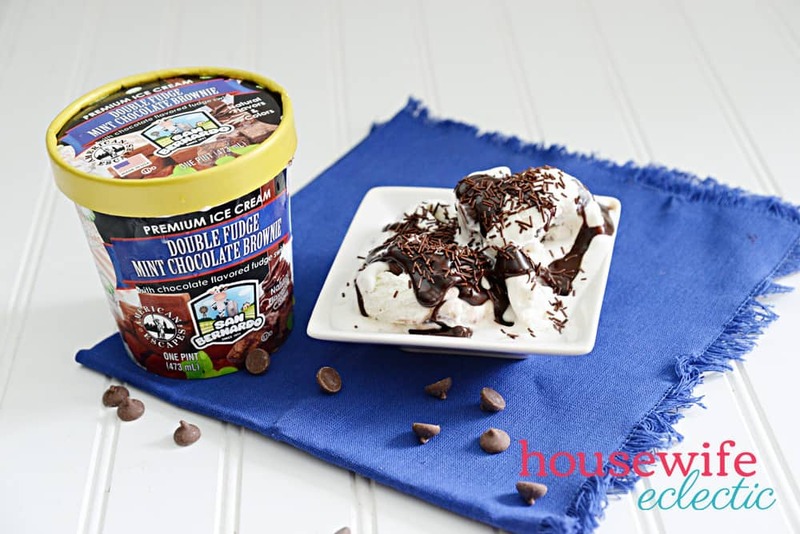 Make sure to warm it up before serving on top of your San Bernardo Double Fudge Mint Chocolate Brownie ice cream. 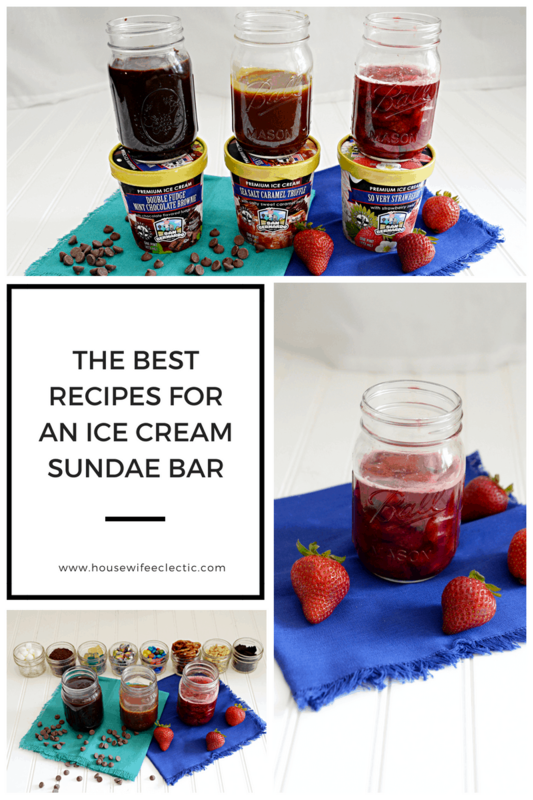 Ice cream sundae bars are always a huge hit with the kids! The trick to making an ice cream sundae bar a hit with adults is good ice cream. We love using San Bernardo because it is a lower sugar and lower fat product than most of the super-premium products on the shelf. It provides a way to indulge without sacrificing a true premium experience- all at a competitive price point. San Bernardo has many unique flavors that I have never even seen before including, Cactus Pearfection (red cactus pear), and Guava Have It with Cheese and Cannoli. San Bernardo ice cream tastes like hopping on a plane and arriving at an incredible destination. Start indulging yourself and get online now to use my special discount code, “SpoonThis1” to get 6 FREE giant brownies and cookies (3 of each) with any purchase! Don’t pass up on these incredible freebies! What would you include in your ice cream bar? Those are some great recipes for an ice cream bar! I’m a big fan of anything chocolate! OK this sounds absolutely delicious – I am 100% always up for an icecream sundae! And it is great all the different things you can put with one! YUM! I want some of that salted Carmel sauce right now!! Get in my belly! Oh man! I love my sundae topped with caramel and pecans!! YUM!! Absolutely love these ideas! I love ice cream sundae, my favorite flavor is strawberry! Can’t wait to make these. 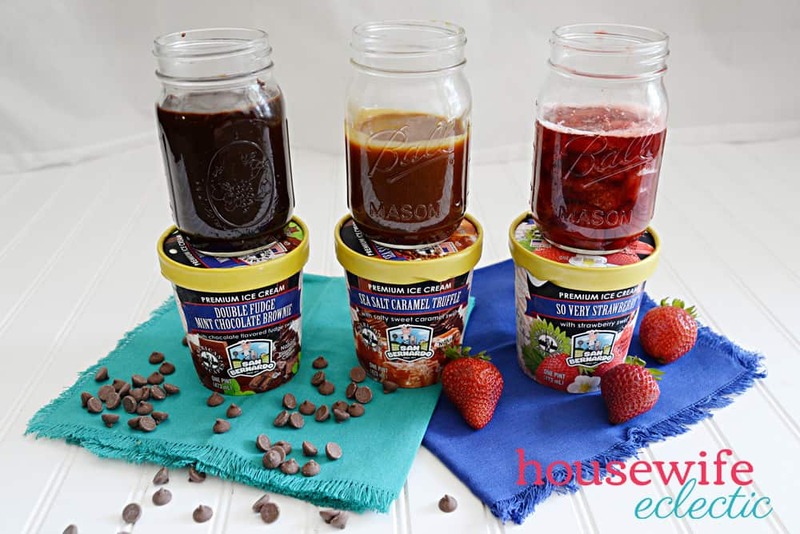 These are perfect suggestions to make sundaes! I love the strawberry to make one. Great for the weekend vibes. Oh Yum! We are in Florida so Ice Cream bars are a thing all year long. I need to make these for our Halloween party! Sweet tooth right here so that is my kind of bar. Thank you for all those delicious ideas. Love ’em! Sundae bars are a great idea. You have literally everything I would want at one! These all sound like some awesome idea. Sundaes have always been my weakness.